ADBL GLASS CLEANER - Ready to use window and mirror cleaner. 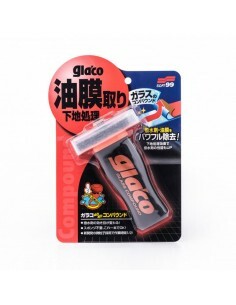 Contains trace amount of alcohol, which has been replaced by non-toxic solvents with a purity of cosmetics. 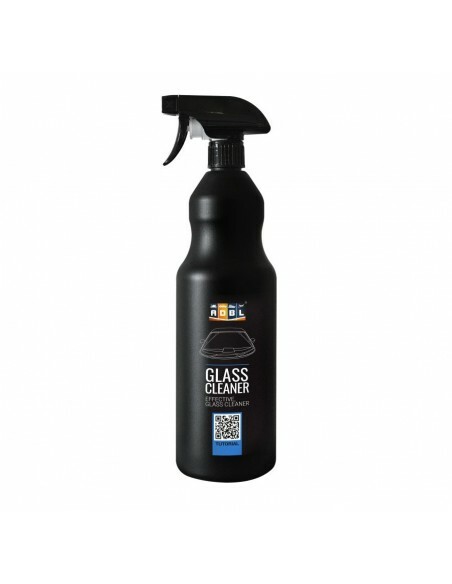 Leaves glass perfectly degreased and streak-free. Efficient and easy to use. 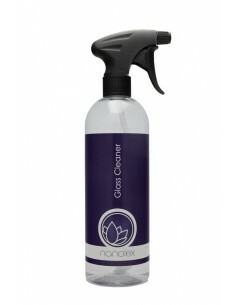 Ready to use window and mirror cleaner. 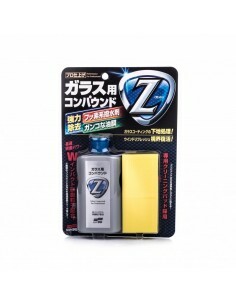 Contains trace amount of alcohol, which has been replaced by non-toxic solvents with a purity of cosmetics. 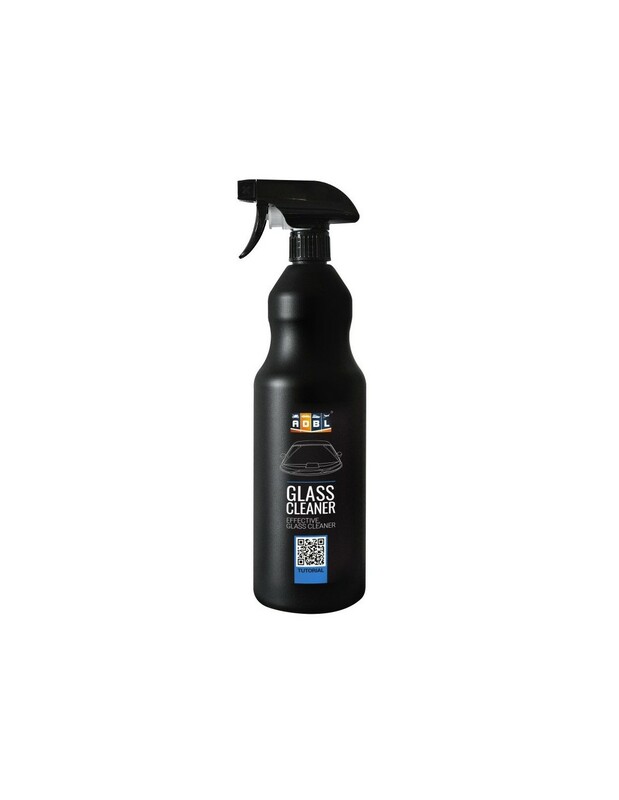 Leaves glass perfectly degreased and streak-free. Efficient and easy to use. Does not contain phosphates and ammonia. Rub the fluid with a microfiber cloth with short fibers. 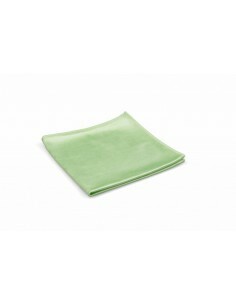 Buff the glass with clean and dry microfiber mitt. If appropriate, repeat the action. 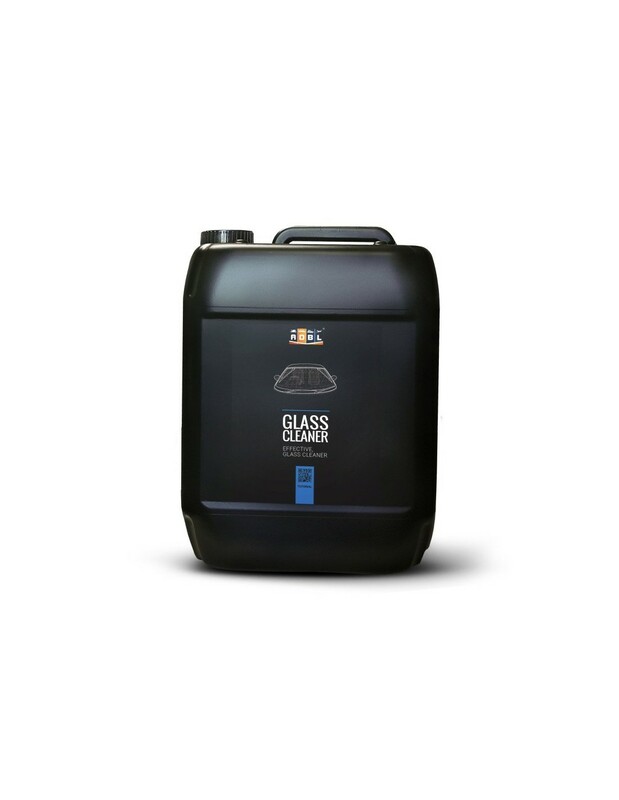 Original washer has the ability to control the sprayer’s degree from mist to stream. Always use on cold surfaces and in the shade.